Being a gadget-freak as myself we went hunting for something REALLY BLING on the internet and stumbled upon a company called EONON. I ordered the EONON E0821 Sunday evening and received it Wednesday from HongKong, that is fast delivery. 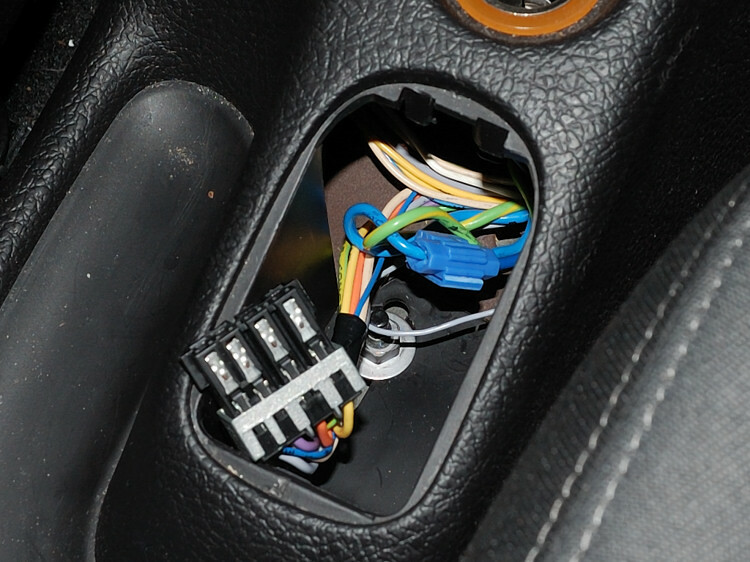 No worries, on the webpage you are told that the pink wire should be connected to the handbrake cable to ensure that you do not watch DVD's whilst driving. On the very same webpage it is also stated that in reality the pink wire can also just be connected to ground and picture will come on just fine. On the back of the unit I located some kind of fan shielding, but I found no apparent fan inside. Nevermind, I loosened the screws holding the shield and tucked the pink wire inside. VOILA! Picture ON. I DID find one thing annoying though, the radio tuner seems to be of sub-par quality, compared to my new Pioneer headunit at least and I ended up setting the regional code to "Russia" to get the best reception. Ask me why this is so, I dare you (but I do not know the answer). OK, I guess I owe it to you to keep you updated on this adventure... Turns out the Eonon was a PIECE OF CRAP! 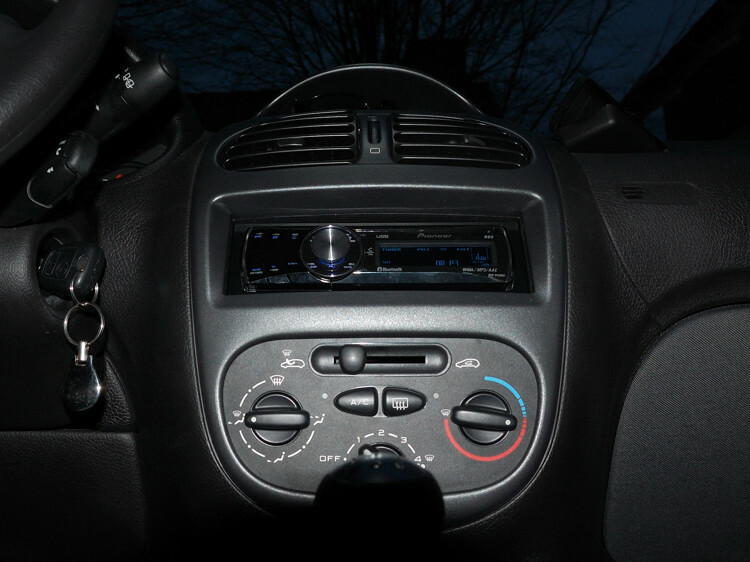 The motorized parts died after a week or so and my girlfriend got fed up with the clumsy controls and crappy radio reception which I never managed to improve to something anyone could stand listening to for more than a couple of minutes. Only thing positive I can come to think of with this unit is its amplifier has a lot of juice and will drive most speakers to ear-splitting levels (unless it kills them with distortion first). Now the Pioneer DEH-P8100BT sits in its place since I found something a little more to my likes for the GP! 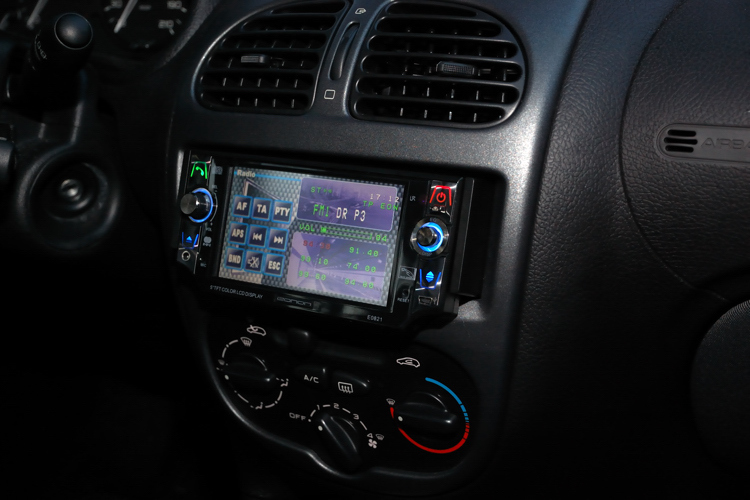 Getting "ACC" for aftermarket HU in a Peugeot 206. If you don't know what I'm referring to, go see the Grande Punto section or just be happy you don't have this problem. Please note that WE ARE NOW DEALING WITH A FRENCH CAR so I WILL NOT be hald responsible for ANYTHING going wrong ruining your cars whatever and giving you an excuse to buy an ITALIAN car. Actually IF this happen you will most likely thank me later! Now gently pry up the windows contacts and pull out the plug, you should now have a little working space. 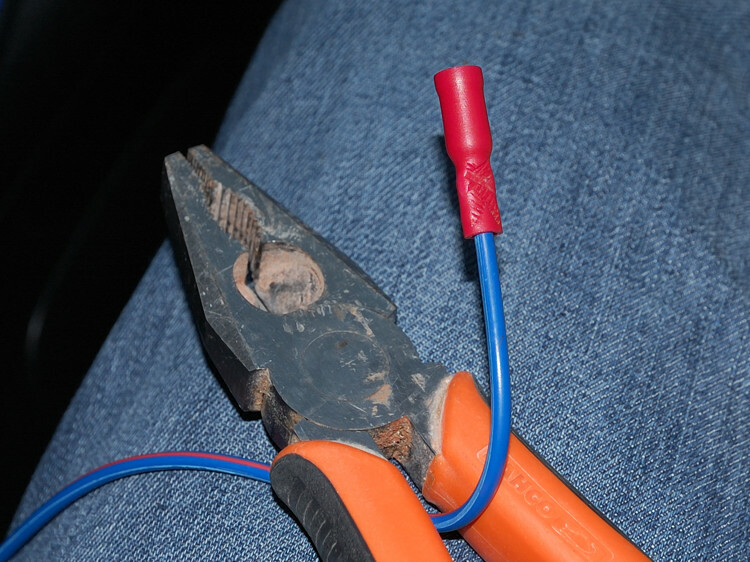 Locate a wire giving 12V when the ignition key is turned and tap into it using a "wire-tap" device. I found a blue wire and used that. I probably could have used the cigarette plug also, but I did not try that. 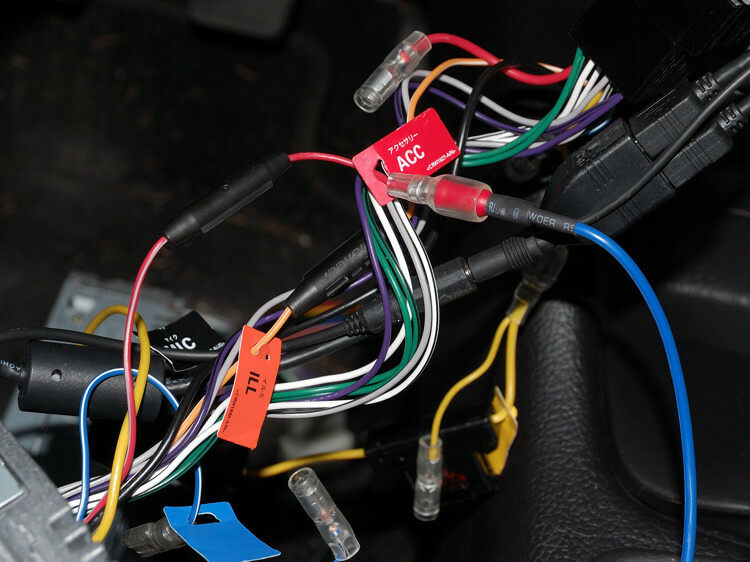 Now comes the hard part, take the OTHER end of your wire and press a plug that will fit your headunits "ACC"-wire onto that. 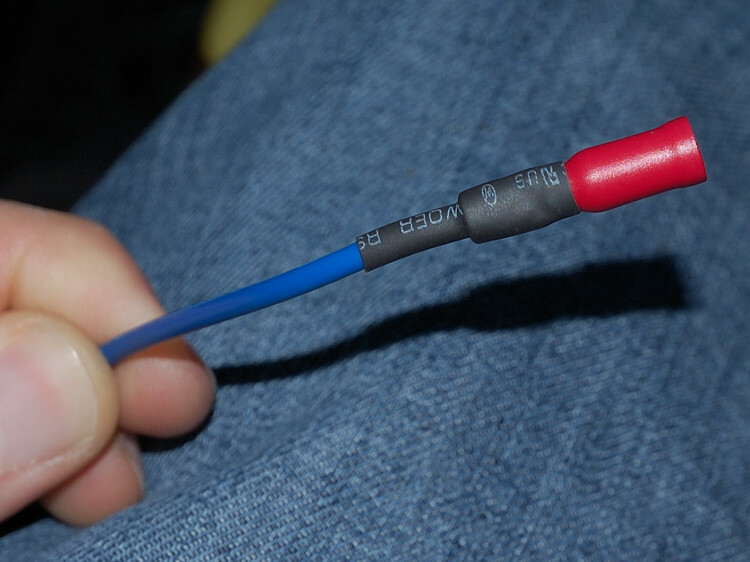 Add a little heatshrink to keep your project looking nice and neat and you should have something like this. TAH-DAA, we are ready to find out if we have just spend the afternoon wreaking havoc with our car's electrical systems or if we actually got something useful out of this... Plug the sucker in and turn the ignition key. 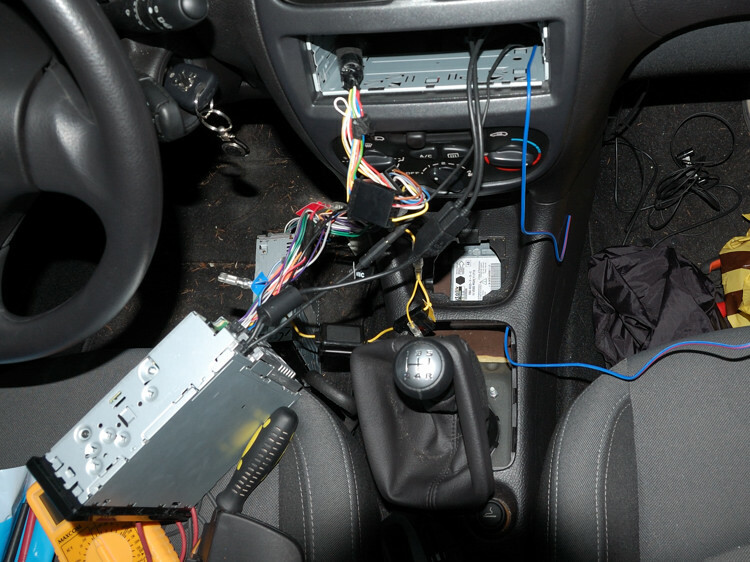 B: Enjoy watching your headunit turning on and off with the ignition! In case of "B" put everything together again and enjoy a job well done!